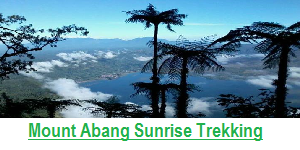 This trip will be taken in two days and one night, in the first trip we spent 8-10 hours trek where we will see many plants such as coffee, cocoa, clove and some small plants that can be learned on the way and we would cook after arriving in camp or at Home residents in MUNDUK VILLAGE spend the night. Throughout our journey of Pujungan until Munduk we see many farmers who are conducting their activities – each in their garden. 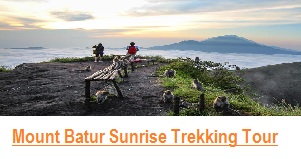 This trip is not extreme and suitable for 10-50 years. 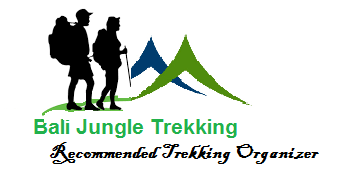 First day tour : We start at 7.30 am from Pujungan Village, during the trip we will visit waterfall Blahmantung (Pujungan) one of the waterfall that located on Pujungan Village , Rice field, coffee and cocoa plantations etc. 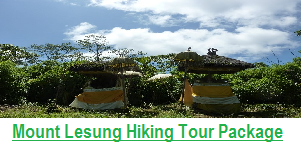 During the trip you will learn a lot about Plantation, and exploring the nature side of Bali. 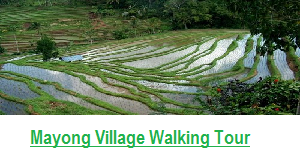 We sure after walking for 8 hours you will very tired so we will just prepare some food for dinner, then after dinner you can just relaxing and enjoy night experience in our Village before continue the next trip tomorrow after. 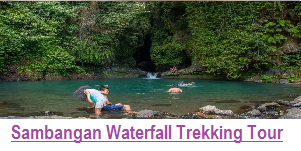 SECOND DAY : On the second day we start the trip after breakfast around 7:30 Am, the first object that we will visit laangan waterfal which has a height of approximately 35 meters, the way we stepped through which amounted to 456 stairs. Then we go through the plant Clove, Coffee, Cocoa, Avocado, Nutmeg and more plants that we encountered on this trip before encountered a rice field scenery that will be very nice and impressive rice fields Menagung (Kayuputih Village) and small village (Tirta Sari Village) before ended our trip short break at around 13.30 for lunch, this place we can enjoy the fresh water coming out of the rocks to wash your face, After lunch continue the journey to the finish point approximately 1,5 hours depending on the trip because of the scenery in the end of the journey also very beautiful view and you may enjoy it. 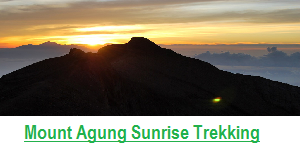 This journey duration of this trip 5-7 hours total time and our driver will be ready for you there.. Thank you very much and please do not hesitate to contact us any time for any detail.